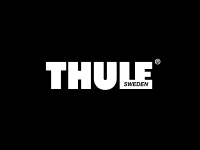 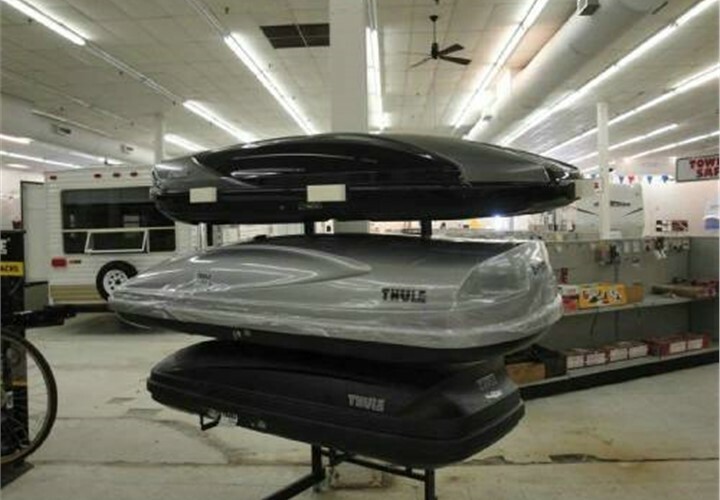 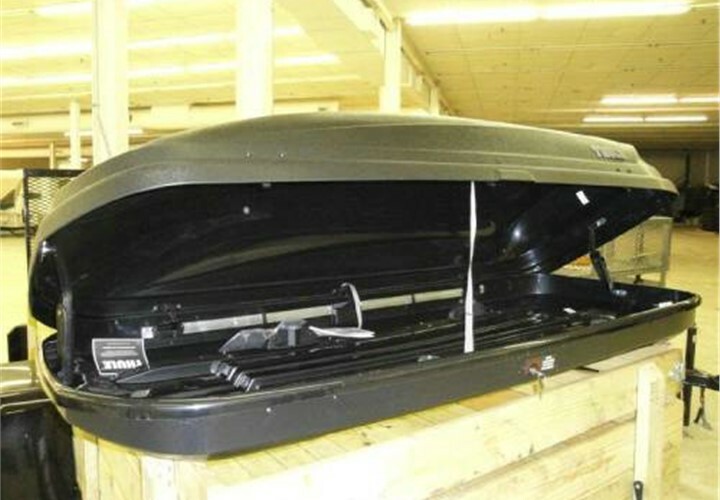 We carry a large selection of Thule cargo carriers and racks. 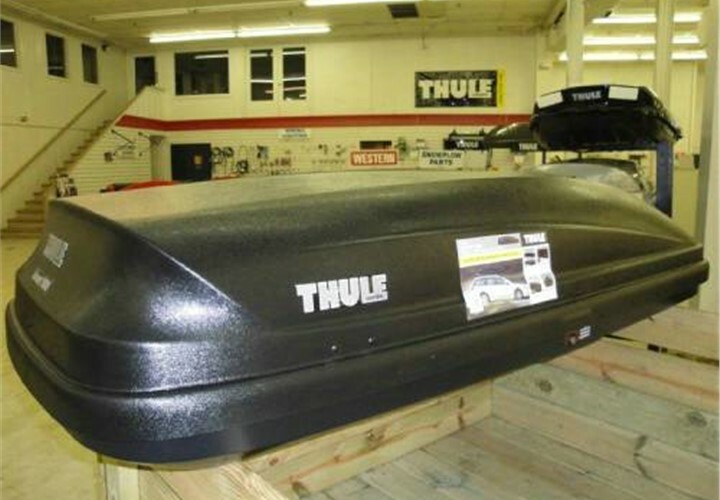 If you don't see the product you need online, call or visit our showroom. 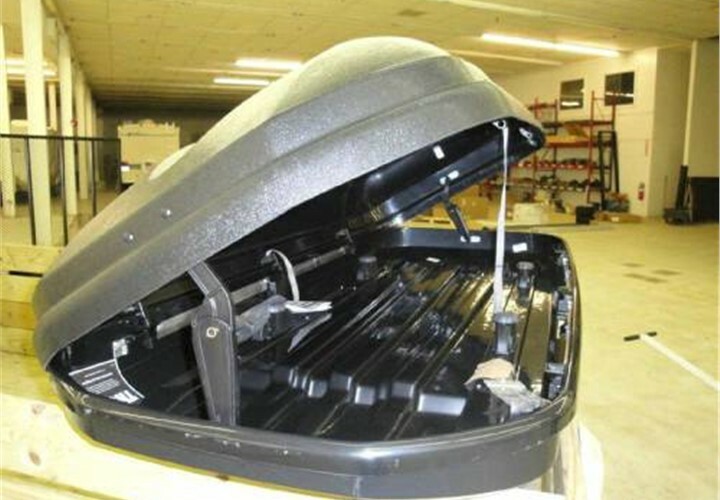 We can find the right equipment for your needs.